No doubt, our houses need a unique touch otherwise it will look too boring. 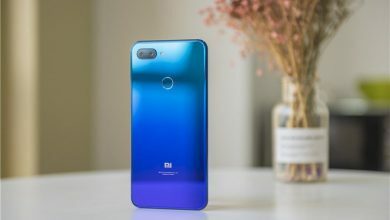 Chinese manufacturing giant, Xiaomi, has developed a new product which will not only serve as a decoration to your home, it will also lighting it. 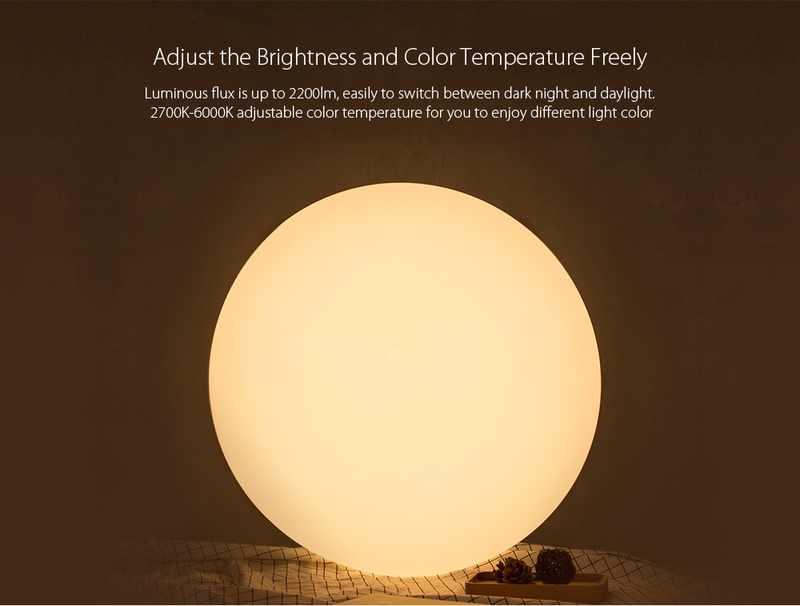 We are talking about the Xiaomi Yeelight JIAOYUE 450 LED Ceiling light with a LED bulb and it comes with an unbeatable price. The Xiaomi Yeelight JIAOYUE 450 LED Ceiling has a fairly simple circular design, a key feature when it comes to the Chinese manufacturer, Xiaomi. It is available in a single color, white, which adapts wonderfully to any environment. It has dimensions of 45.00 x 45.00 x 7.80 cm and a weight of 3,000 kg, so it is light and easy to move. The process of installation of the same is very simple since it has a pair of fasteners that are located on the sides and thanks to them we should not make the further modification. This bulb is made of PVC, which gives greater resistance against shock and falls. The Xiaomi Yeelight JIAOYUE 450 LED Ceiling comes with different characteristics in terms of brightness is concerned, that is why it stands out above many other products in the same category. 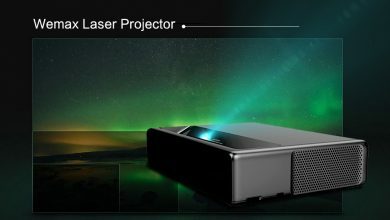 To start, it has an adjustable brightness of 2200 lumens. 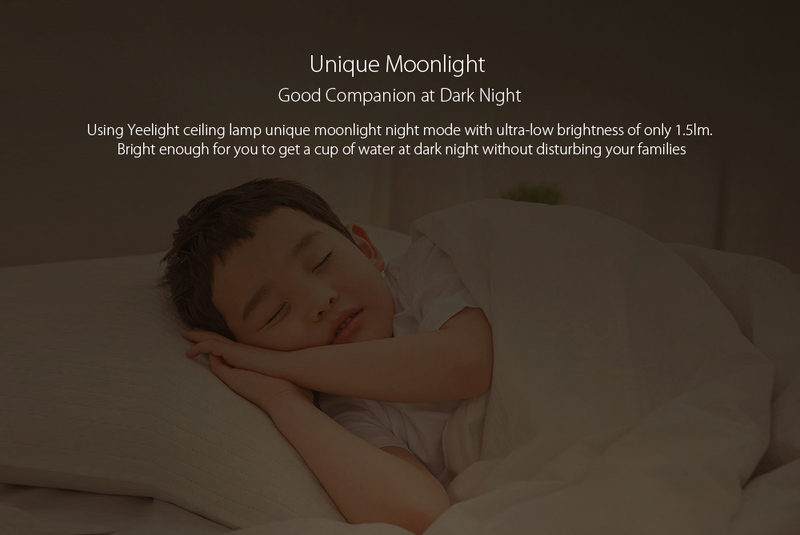 We will also enjoy the moonlight mode, which simulates a soft and pleasant glow that is more than perfect for sleeping. Another feature is its high color reproduction index (CRI), which can reach up to Ra95. 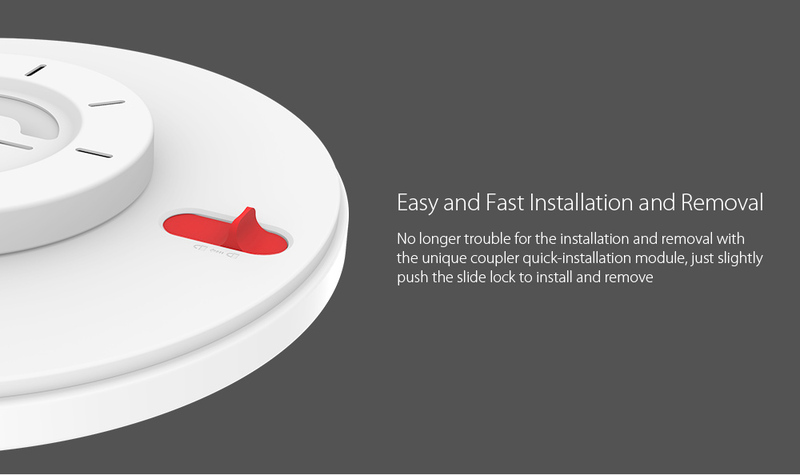 To finish with this section, it comes with a remote control that works with a CR2032 battery, Thanks to this we can control all the functions mentioned above from the comfort of our bed or seat. 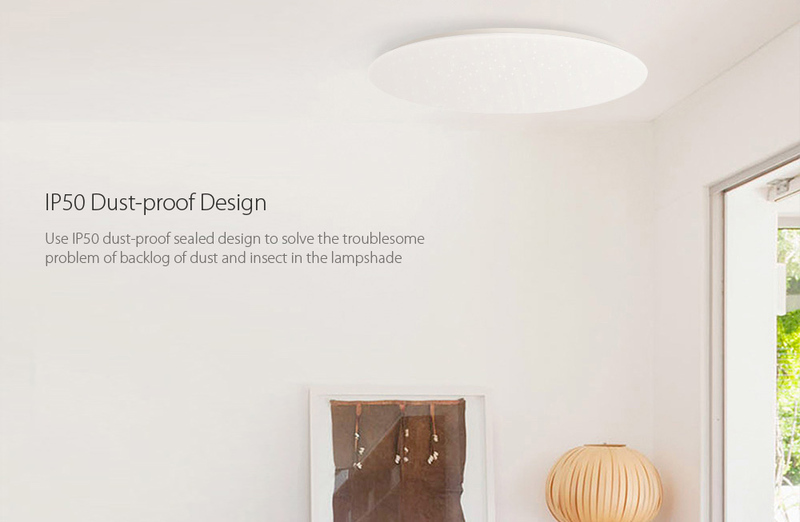 The Xiaomi Yeelight JIAOYUE 450 LED Ceiling has an IP50 certificate, this translates into the following, the first digit indicates its resistance against dust, the scale is outlined from 1 to 6, so the number 5 represents a partial resistance against it. 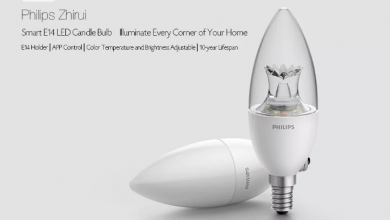 This feature will be more than enough in our homes, but we must emphasize that this bulb is designed only for interiors, so it is not advisable to install it outside of it. 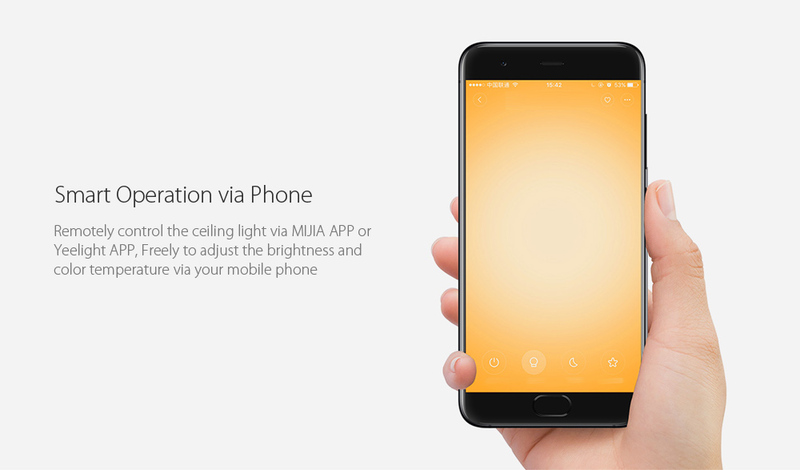 The Xiaomi Yeelight JIAOYUE 450 LED Ceiling can be synchronized with our Smartphone through the Yeelight application, which is available in the Google Play store and the Apple Store, so it will be compatible with both Android and iOS.By being synchronized we will access the same functions that remote control offers us. Currently, we can acquire the Xiaomi Yeelight JIAOYUE 450 LED Ceiling $109.99. Depending on your location and preferred shipping option, this product can be brought to you for FREE. 10 Best Chinese Electric Scooters that are trending in 2019!